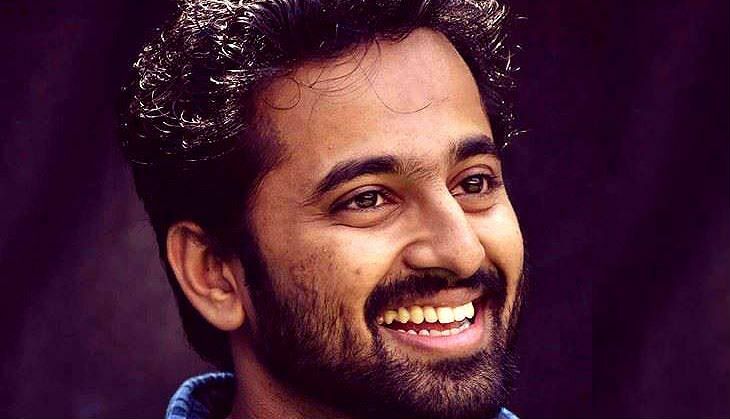 The Unni Mukundan-starrer Oru Murai Vanthu Paarthaya opened to audiences this week. 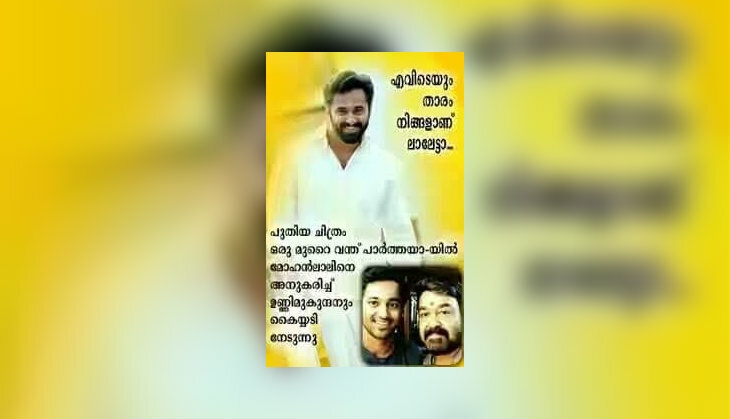 The comedy film was a litmus test for Unni, who has carved a niche at the Kerala Box Office with his stellar performances in films that are heavy on action and romance. But the gamble paid off. And Unni's performance in Oru Murai Vanthu Paarthaya has impressed the viewers. 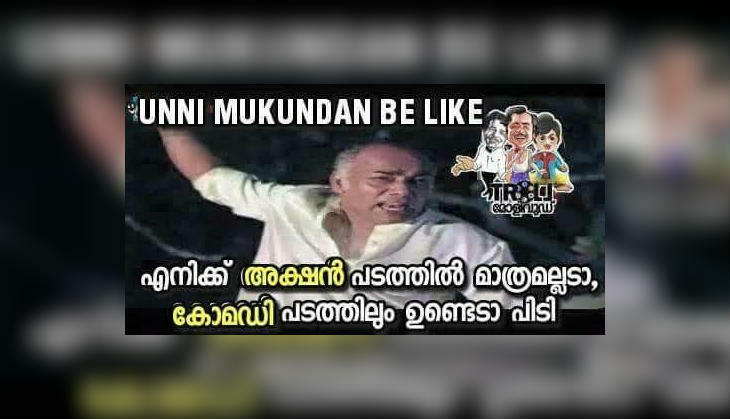 In Oru Murai Vanthu Paarthaya, Unni plays Prakashan, an electrician from Mallapuram. 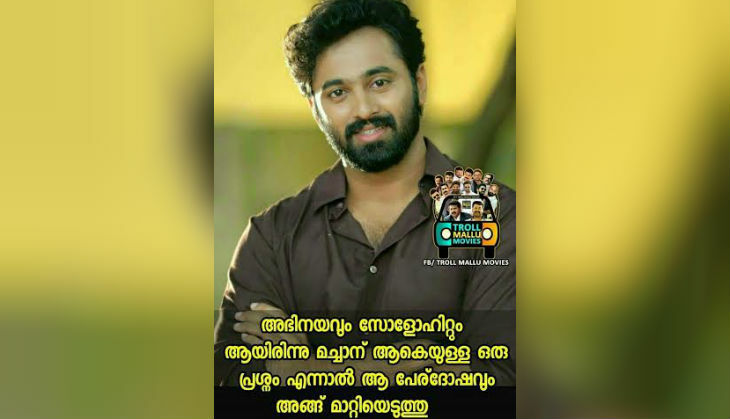 Unni had to shed his six-pack abs to do justice to the role - written for him by Abhilash Sreedharan. The actor was paired opposite Prayaga Martin of Pisasu fame and Sanusha Santhosh in the film. To say that his performance has been well-received is an understatement. Fans took to social media to shower him with praise for his acting prowess. 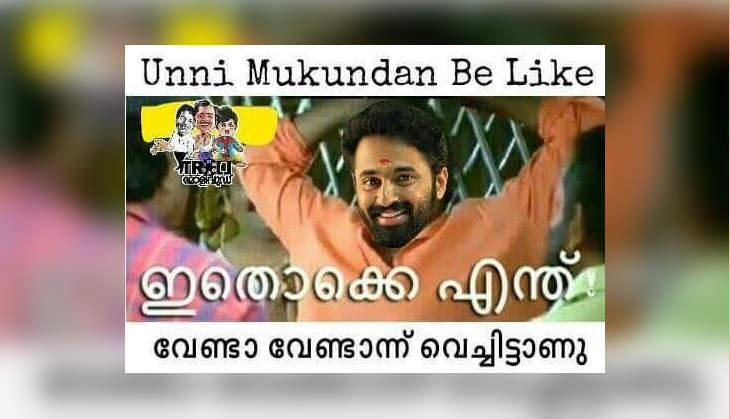 Fan art - dedicated to Unni - is currently doing the rounds on Twitter and Facebook. 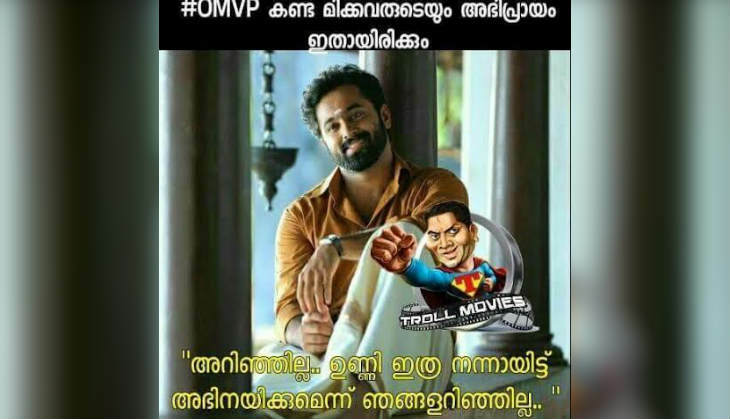 A few of these messages - all created by his fans - are being forwarded on WhatsApp as well. 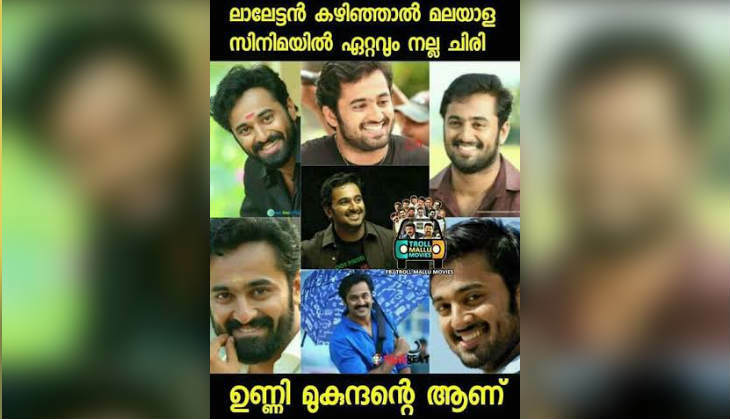 Unni's career graph now boasts of a variety of roles - ranging from a Punjabi man in Mallu Singh, to playing S Vikram Shenoy in Vikramadithyan, a journalist-footballer in KL10 to his performance in Style. The talented actor is all set to make his Telugu movie debut in Koratala Siva's Janatha Garage. Unni will play the antagonist in the film, which stars Malayalam superstar Mohanlal and Telugu actor Jr NTR. Unni, who is currently enjoying a holiday in the USA took to his Facebook page to thank the audience for accepting his film.